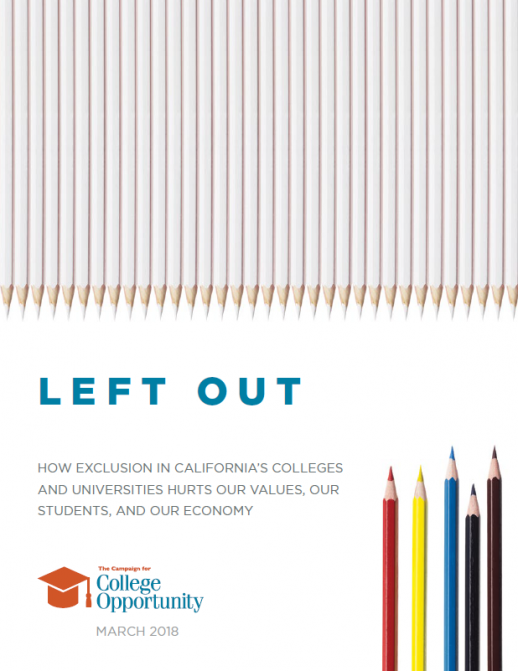 “Left Out: How Exclusion in California’s Colleges and Universities Hurts Our Values, Our Students, and Our Economy” lifts the veil on the drastic disparity between California’s public college and university students and higher education leaders and faculty when it comes to race and gender. 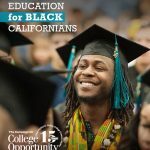 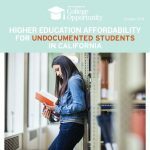 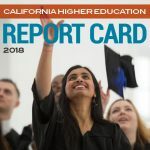 Left Out reveals that today 69% of students enrolled in college in California are ethnically or racially diverse, yet over 60% of college faculty and senior leadership on California’s campuses and 74% of Academic Senators are White, which is troubling for the state’s economic future. 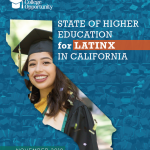 In conjunction with the release of Left Out, we hosted a series of conversations across the state to share the findings and discuss the importance of diversity and inclusion in California’s higher education leadership at the University of California, California Community Colleges, and California State University. 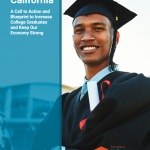 We would like to thank the Center for Urban Education for partnering with us to produce the Toolkit for this report, which provides an inquiry protocol to help institutions collect and analyze data on the state of racial/ethnic equity in campus leadership and encourages leaders to identify equity gaps in representation, unpack policies and procedures leading to those gaps, and look into institutional values and beliefs that are contributing to inequities.